Training and Life in Maling Kungfu Acadamy! Well about time to introduce myself. Hey my name is Sabine, I am 24, from Germany and I am going to keep you updated on Life in Maling Shan Kungfu Academy for at least the next months. I am in Maling Shan now since over 6 months and also writing my own Blog, Kungfuprincess on the Road, hence the Author Name. But with Morten leaving in August, somebody had to take over and I got asked to do so. So in short I will try to deliver you your monthly dose of Kung fu Fun and Life in the school. Because after all this is purely a Student Blog. So now let me tell you my story off why the hell I am somewhere in the middle of China training Kung Fu? It is a very good question, one that I am not entirely sure I can give a satisfactory answer to, but I can at least try. Right now I am on my third trip to China to do Kungfu. The first times I was at a different school, 8 and 4 years ago, this time I am at Maling Shaolin Kungfu academy in the Jiangsu province. 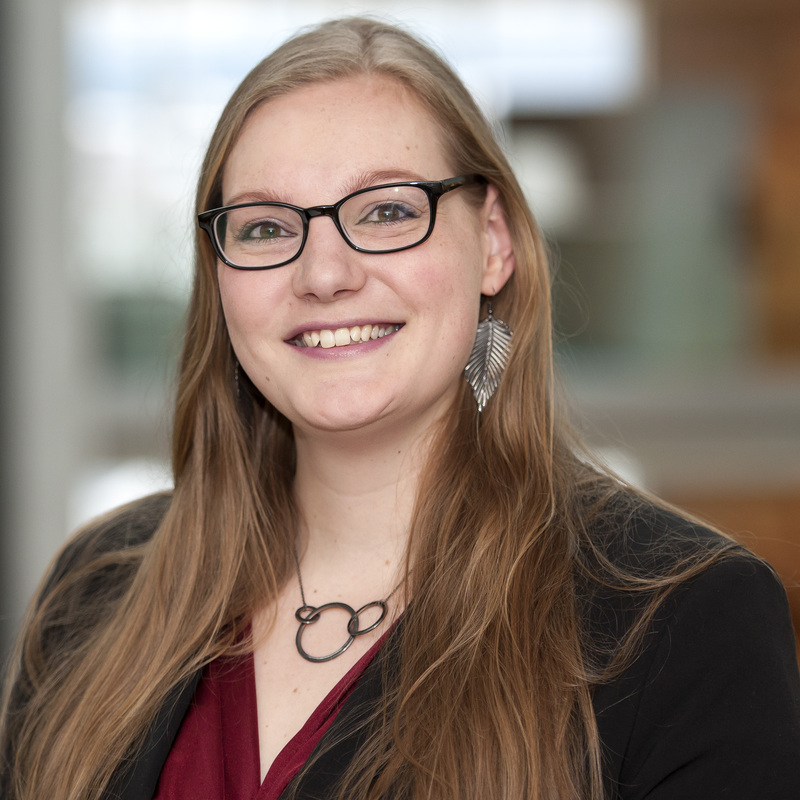 I am 30 years old (don’t know how that happened) I have a degree in marketing and I have one year left of my master degree in innovation in Copenhagen, Denmark. Because of my educational background and experience with other kungfu schools in China the Maling shaolin kungfu academy asked me if I would be willing to help them out a bit with their homepage and make the school a bit more visible on the big internet. I love kungfu and I have a lovely 50 page company report due in this semester so as the efficient student I am (I wish) I put those two together and created a win/win/have to situation. I get to do Kungfu for 2 months in China AND work on things I find interesting and then I “just” have to create an academic paper about it, if you haven’t guessed, that’s the “have to” part, but it still beats fetching coffee at some random boring company back home in Denmark. Did i mention i get to do kungfu again? This is where this blog also comes in the picture, it is one of the things I missed the first two times I was in China, a place that told the story about the school seen from the students perspective, stories about everyday life at the academy and how to prepare and pack before actually going there. I made sooo many packing faux passes the first times, I probably still will, but at least this time I know NOT to pack high heels and going out dresses (yes I was naive the first time). 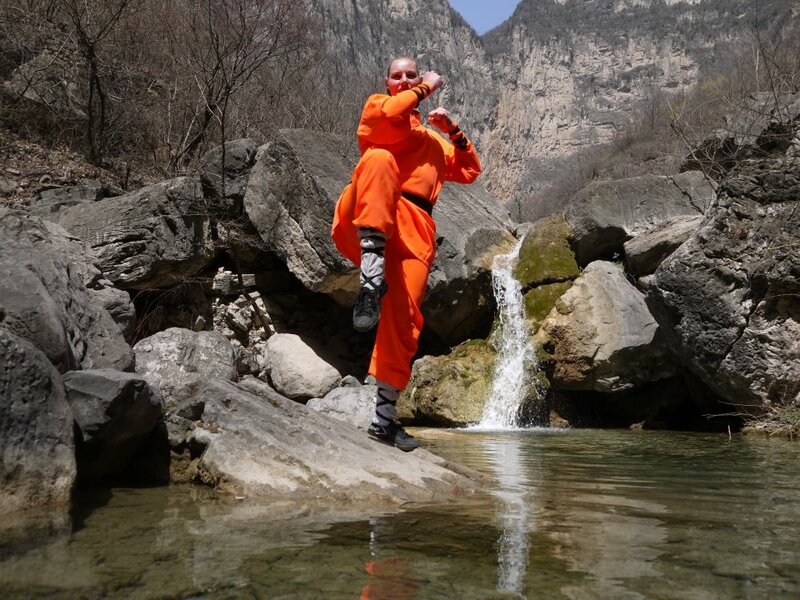 This blog will also give you an indication of if this is a place for you, doing kungfu in China is not for everybody. If you are still determined to go after reading my blog I bid you welcome and I guarantee, that no matter if you stay here for a week or a year, you will go back home wiser on yourself and with a story or three from “when you went all the way to China to do kungfu”. Author AnitaPosted on July 5, 2015 September 11, 2016 Categories All, AnitaTags Student IntroductionLeave a comment on Who am i? You want to train in China too? Click the picture to get to the Schools Homepage for more information!